Stephen Kaltenbach, “What Death Does,” Installation View at The Boiler, February 2019. Courtesy of The Boiler. 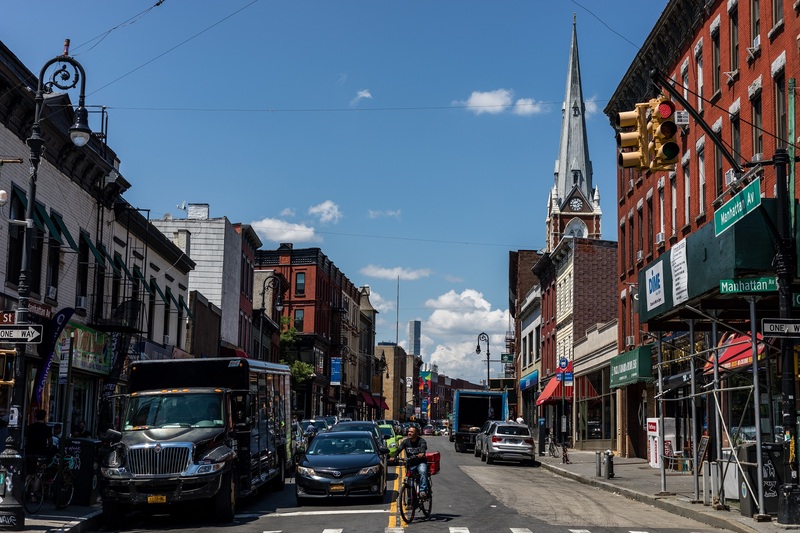 The first day of spring brought sun and 50-degree temperatures to Greenpoint. But inside The Boiler, a gallery on North 14th Street, it is raining. Piping spits down raindrops onto the set of a staged living room in a building, which is, as indicated by its name, a former factory boiler room. It has been raining inside The Boiler for a month now. The red fabric of the couch is discolored; the books on the shelves are permanently warped. Muddy footprints dot the white wood floors. The living room, designed by conceptual artist Stephen Kaltenbach, is the first three-dimensional installation based on a drawing by Kaltenbach of the same name: “What Death Does.” This piece feels at home in the otherwise empty industrial space, and comes to the gallery with apt timing, as Kaltenbach’s exhibit will likely be The Boiler’s last. Stephen Kaltenbach, “What Death Does,” 1970/2017. Graphite on paper; 18 x 24 inches; Courtesy of The Boiler. After 10 years and roughly 75 exhibits of large-scale sculptures, paintings and installations, the gallery is moving out. In its inception, The Boiler was an additional space for the owners behind Pierogi Gallery, founded in Williamsburg in 1994 by Susan Swensen and Joe Amrhein. Amrhein joked that if Kaltenbach’s exhibit had gone up in 2009, when The Boiler first opened, they wouldn’t have needed to install a rain machine. “The roof would just leak,” he said. Amrhein and Swensen, who have been married for 20 years, added bathrooms and lighting and fixed up the 40-foot walls. But they stopped there, wanting to maintain the character of the original space. The interior of The Boiler. Courtesy of The Boiler. But by 2016, the arts scene had thinned out considerably. Pierogi Gallery no longer benefitted from the once heavy foot traffic of art-seekers, and Amrhein and Swensen relocated across the East River, where the Lower East Side offered a higher density of galleries and gallery-goers. And now, once they leave the Greenpoint space behind, the couple behind The Boiler will have moved on from Brooklyn entirely. “What Death Does,” which so smoothly mirrors the “aesthetic of decrepit” Amrhein valued in the gallery’s character, is on view until March 31. It is the last exhibit The Boiler will present in its current form. The Boiler is open noon to 6 p.m. from Friday-Sunday and by appointment. It is located at 191 N. 14th St.